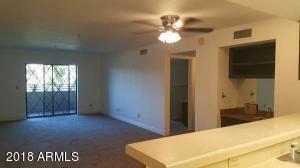 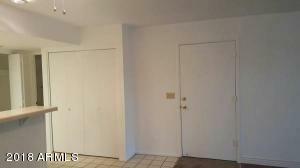 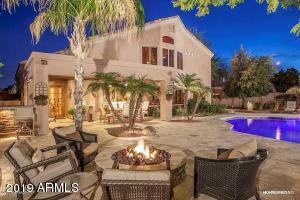 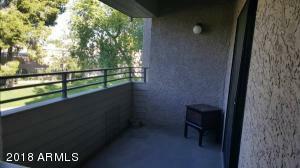 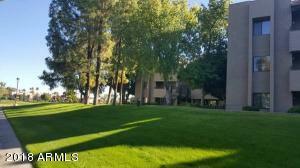 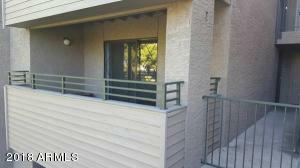 Beautiful Condo style apartments in Scottsdale, Great location. 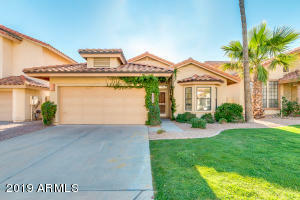 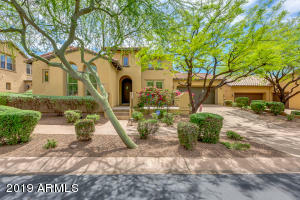 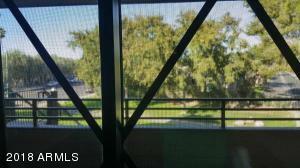 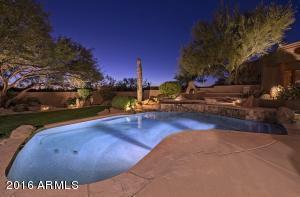 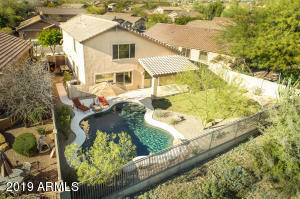 Waking distance to Golf Course and near major shopping centers and freeway. 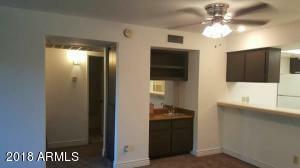 From Indian School go South on 78th St to Main St.